This Winter has been the season of FUR! I’ve seen so many amazing fur coats, especially on my trip to London, and was totally inspired to pick one up. Not surprisingly, a fur jacket is not a cheap item to purchase, most of them starting around $75 – 100. Could I make one? I wasn’t really confident, to be honest. A jacket seemed to be a tricky item to sew in my mind. It requires a pretty basic construction for the outer layer, but then you have to line it somehow. I took a look at my coats and realized its basically making a jacket, and then making the same jacket out of a lining and then sewing them together. With a few pointers from other sewing blogs and pattern makers, I am happy to say I’ve figured it out and it wasn’t all that hard! 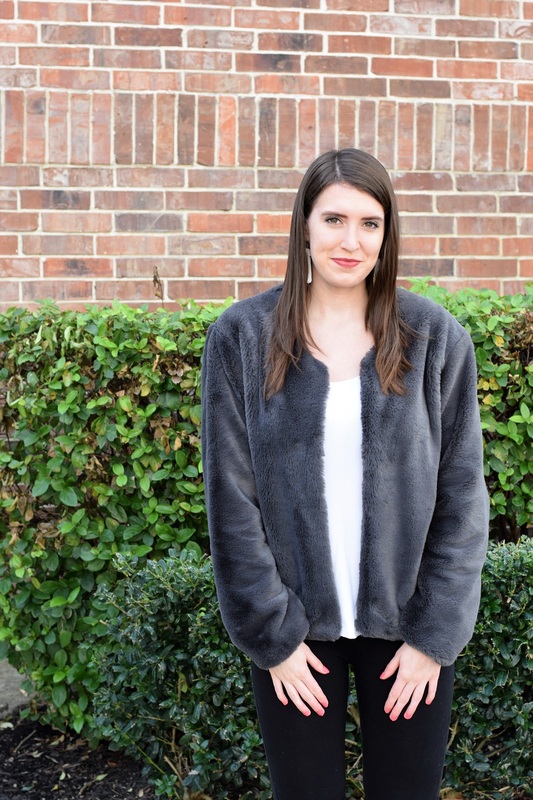 Using the softest grey faux fur from Fabric Wholesale Direct and a pretty plum lining fabric, I was able to knock this jacket out for around $30! 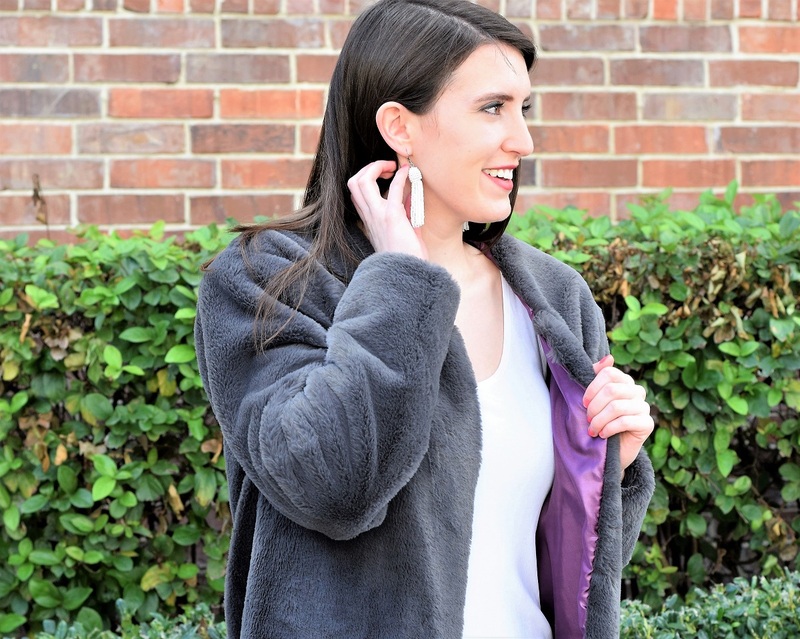 It is so warm and the absolute perfect coat for wearing on a night out to the bars or to a dinner. Head over to Fabric Wholesale Direct’s blog to check out the full sewing tutorial! 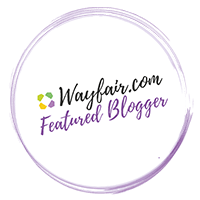 Thank you to Fabric Wholesale Direct for sponsoring today’s post. All DIY instructions, clothing designs, and opinions are my own. Darling jacket. Isn’t it nice to sew something really cute that nobody else has? Yes it totally is! Thank you so much, I’m glad you liked it!